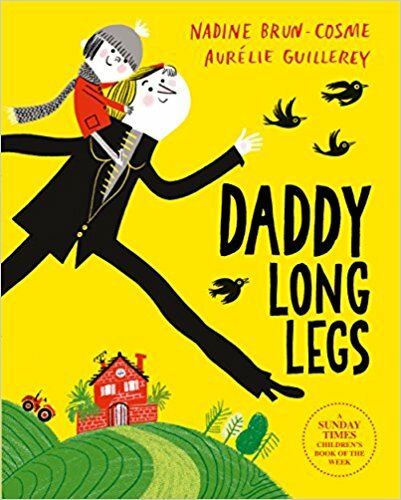 In this endearing and humorous story, Matty worries that the car may not start when Dad is due to collect him from nursery. However, Dad has a whole list of ideas on how he can get to nursery to pick up his little boy. A really moving story about Megan who is learning to ride her bike. Dad offers plenty of reassurance and encouragement. But who is actually more nervous on the day? 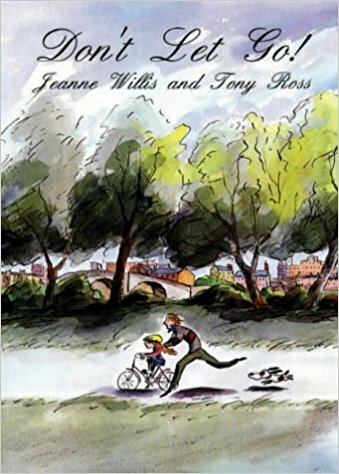 You’ll have to read the story to find out. It’s always a special day when you get to bake with dad. 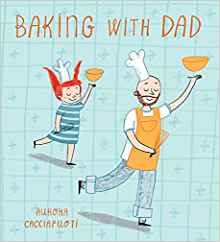 In this story the child and her Dad bake a birthday cake, while clearly having lots of fun! Dad may not be the best singer or DIY expert but he helps with homework, gives fantastic piggybacks and tells amazing bedtime stories. 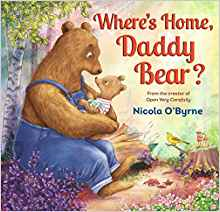 Bear gets some reassurance from Dad in this poignant story, as they leave their old home behind and move to the country. 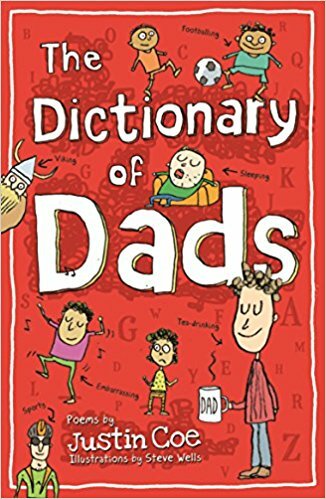 This poetry book contains a very wide range of poems all about different types of dads. Posted on June 15, 2018 by Laura Brett. 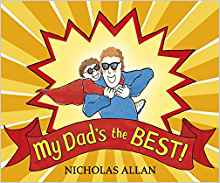 This entry was posted in Themed booklists and tagged Dads, Fathers, Primary. Bookmark the permalink.